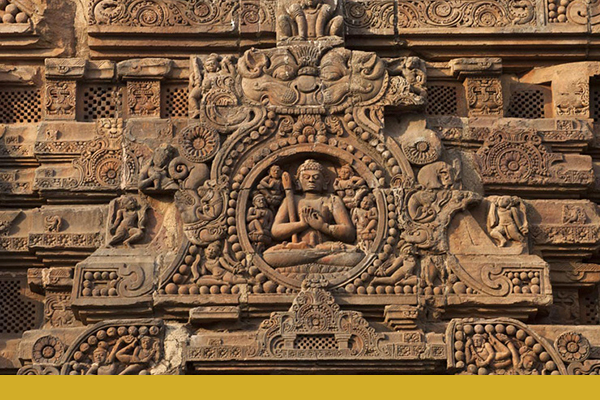 The History Education Research Journal (HERJ) is an international, open-access, peer-reviewed journal that focuses on the global significance and impact of history education. 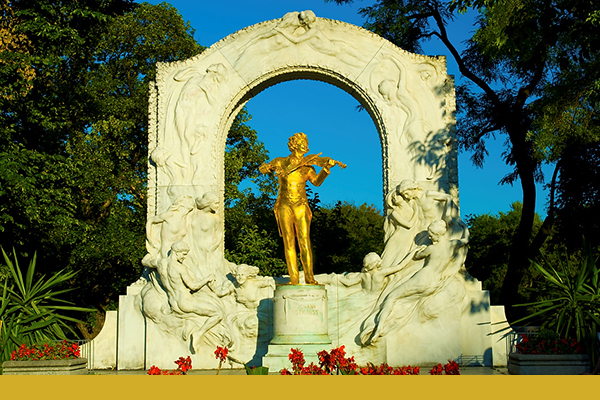 It covers all aspects of history education theory, scholarship, and pure and applied research. 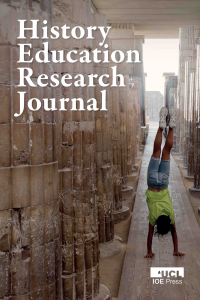 Articles illuminate contemporary issues, concerns, policies and practice, drawing upon the eclectic research methodologies of history education research, see HERJ 15.2, the latest volume. The journal is published in partnership with The Historical Association. It is published twice a year, in April and October. There are no article processing charges. 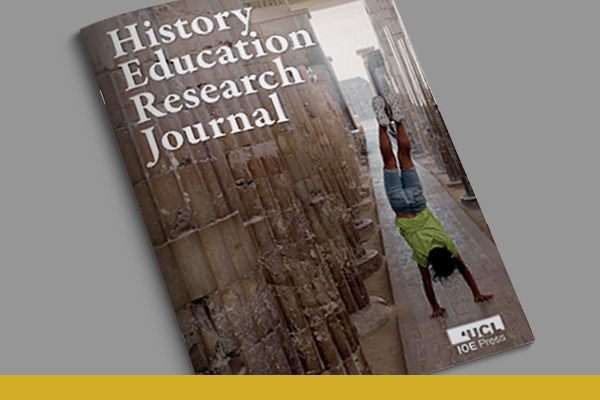 Jon NICHOL, Arthur CHAPMAN & Hilary COOPER ─ Editorial: What is the History Education Research Journal (HERJ)? Myria A. CONSTANTINIDOU ─ History and citizenship: Does the reformed Greek Cypriot primary history curriculum include myths and legends that represent the ‘other’? 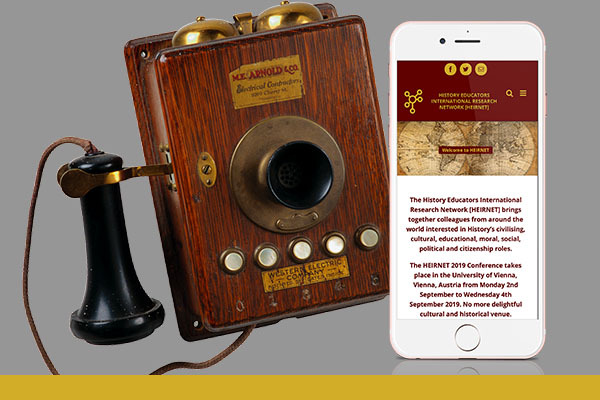 The History Education Journal reflects the common interests of the global history education community in its role, nature, significance and impact, at all levels and in all contexts – from the personal, familial and communal to the local, national, regional and international. 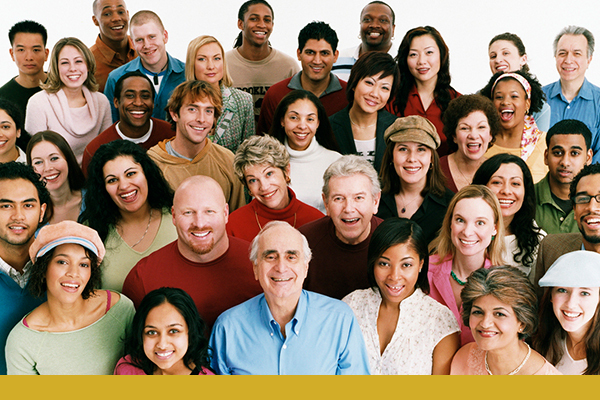 HERJ has an interest in linking theory, scholarship, research, policy and practice, and a commitment to strengthening citizenship through history education at all levels and in all states and jurisdictions. The journal was founded in 2001, and published for 17 years as the International Journal of Historical Learning Teaching and Research. Its new name marks the move to open-access publication through UCL Institute of Education Press. The History Education Research Journal is prepared to the highest academic standard, with blind peer reviewing and rigorous editing. As a web-based, open access journal, it offers cutting-edge features and formats that may include multi-media elements, colour photos, audio and video clips and a range of downloadables. We welcome articles, book reviews, and expressions of interest from experts in the field, including researcher-practitioners. Please send them to HERJ’s submissions editors, Hilary Cooper and Jon Nichol, at heirnet@gmail.com. For more information about the types of material to submit, and how to submit them, visit the ‘Call for papers’ and ‘Notes for authors’ paragraphs below. The History Education Research Journal invites submission of articles on all aspects of theory, scholarship and research in history education. We publish general papers alongside those for special features, so please feel free to submit a paper at any time on any subject relevant to the journal. We especially welcome articles of around 6,000 words that reveal links between research, policy, and practice and which analyse key themes in history education; for full details of topics, please consult the tab ‘About the journal’. We also consider other types of content. For example, this might be a research ‘conversation’ between two or more academics, succinct analysis (2,000-3,000 words) of a current issue in education, or a report about ongoing research. If you have an alternative approach, we are happy to consider it. Please submit articles to HERJ’s submissions editors, Hilary Cooper and Jon Nichol, at heirnet@gmail.com. 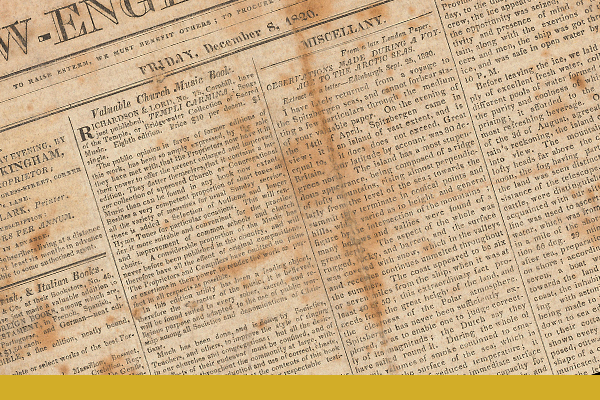 Every issue of HERJ features reviews of publications and reports on history education. Please send your reviews to the submissions editors. The History Education Research Journal is an Open Access publication in which new contributions are made available under a Creative Commons Attribution (CC-BY) licence. This means that authors retain copyright in their own work, but make it available for others to share (copy or redistribute in any medium or format) or adapt for any purpose (even commercially), provided that the author/s of the original work is/are acknowledged. Authors also warrant that any work by third parties that they reproduce within their own work may be shared or adapted in the same way. The History Education Research Journal considers all manuscripts on condition that they have not been published already and are not under consideration for publication or in press elsewhere. Contributions to the History Education Research Journal must report original research and will be subjected to review by referees at the discretion of the editors. Manuscripts and book reviews to be considered for publication should be sent to HERJ’s submissions editors, Hilary Cooper and Jon Nichol, at heirnet@gmail.com. Authors should submit manuscripts electronically as email attachments using Word. 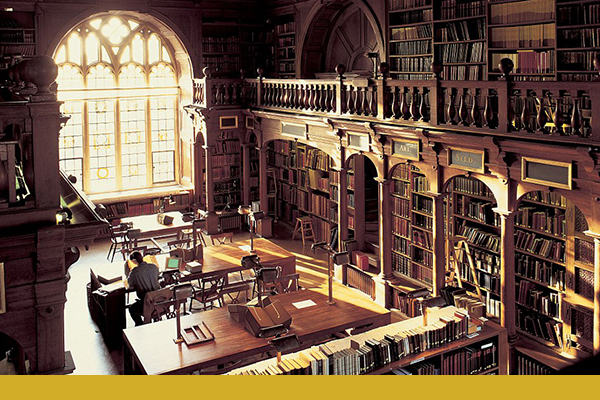 Manuscripts should be 6,000-7,000 words in length, excluding references, and must be written in clear, standard English, using British spelling (use the Oxford Concise Dictionary as an arbiter of preferred spellings). They should also be double-spaced throughout with ample margins, and bear the title of the contribution and name/s of the authors. figures and tables (see guidance below). Please do not use footnotes unless absolutely necessary. 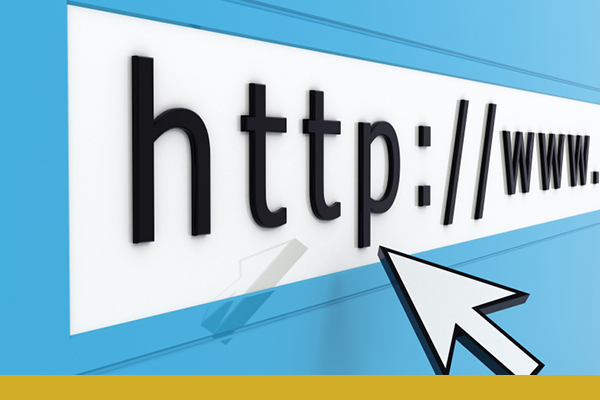 Instead, include possible footnote content in the text, turn it into a reference or delete the material. 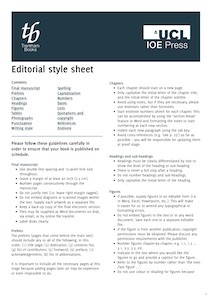 For general style points and for references, please click on the UCL IOE Press Editorial style sheet, see left column or read the guide below. Write clearly and concisely, using arguments that are fully substantiated with well-reasoned analysis and, where appropriate, empirical evidence. All acronyms for national agencies, examinations, etc., should be spelled out the first time they are mentioned. Contributors are asked to take account of the international readership of the History Education Research Journal by explaining in full the use of terms that might be meaningful only to a particular local or national audience. Authors are also urged to bear in mind that teachers and film professionals will also read the History Education Research Journal, which means that contributions should be accessible and comprehensible to a wide range of readers. For all manuscripts, non-discriminatory language is mandatory. If you have any questions about references or formatting your article, please contact the journal’s commissioning editor at UCL IOE Press, Pat Gordon-Smith. The History Education Research Journal welcomes the inclusion of graphs, artwork, photographs, videos and sound files in support of submitted articles. They must be good quality and with full permission to publish in an open-access publication. Illustrations and figures should be included at the end in the article. Figures will not usually be redrawn by the publisher, so they should be submitted in a form that is suitable for publication (not less than 300 dpi resolution). The place at which a table, figure, or illustration is to be inserted in the text should be indicated clearly on the manuscript. Captions should include keys to symbols. The History Education Research Journal is an open-access journal in which new contributions are made available under a Creative Commons Attribution (CC-BY) licence. This means that authors retain copyright in their own work, but make it available for others to distribute, remix, tweak and build upon their work, even commercially, as long as credit is given for the original creation. Authors also warrant that any work by third parties reproduced within their own work may be shared or adapted in the same way. UCL IOE Press makes no charges of any kind for submission to, publication in, or access to the History Education Research Journal. Once published, your article will be online on the ingentaconnect journals platform, where it will be available for anyone to read or download without charge.